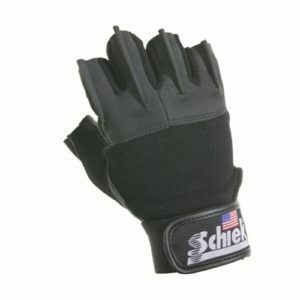 The 415 Power Series Lifting Gloves feature the patented easy-off fins. 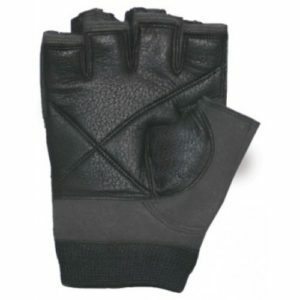 The 1/2 finger washable gloves are made with durable synthetic leather, guaranteed not to bleed and padded with gel in the palm and thumb area. The Model 510 gloves are the perfect gloves for weight training, fitness training and cycling. 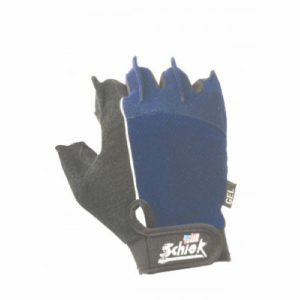 The gloves have gel padding and the Schiek patented “fins” for easy removal. 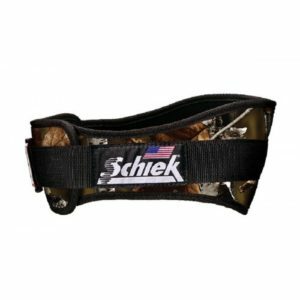 They also feature a terry cloth thumb and index finger, non-slip grip, cool mesh back and are washable and guaranteed not to bleed. 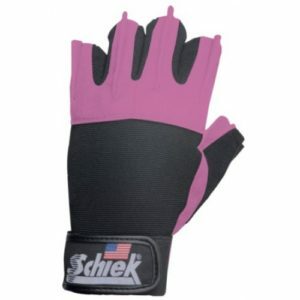 Our Platinum Series Lifting Gloves designed especially for women are now available in Pink! 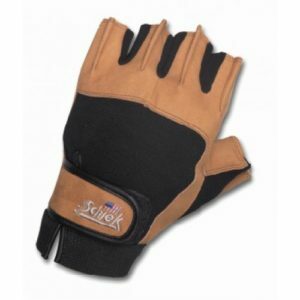 The gloves have gel padding for extra comfort and patented fins for easy removal. The gloves are washable, non-bleeding and come with a 1-year warranty. 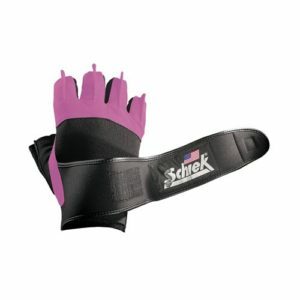 Our Platinum Series Lifting Gloves designed especially for women. 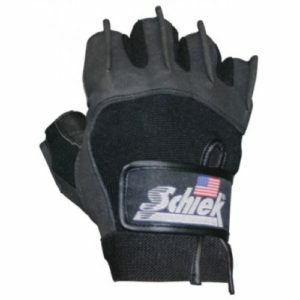 The gloves have gel padding for extra comfort and patented fins for easy removal. The gloves are washable, non-bleeding and come with a 1-year warranty. 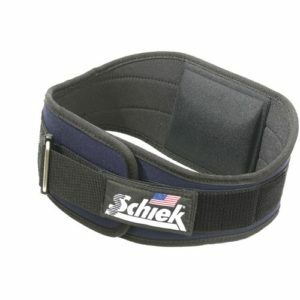 The Schiek Model 8000 Elastic Back Support Belt is designed to be the best elastic belt on the market. 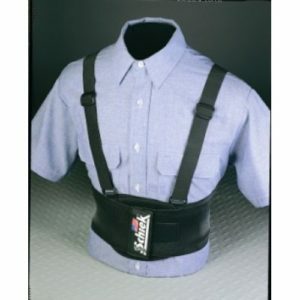 The belt has a comfortable hip and rib contour, dual tension closure straps and detachable suspenders. The belts are made with pride in the USA.